NAILYMPION international nail championship, is the most prestigious nail world championship globally managed by Lysa Comford. The competition follows strict global rules of impartiality, to preserve the creative work of each participant, alien to each particular brand present during the contest. Strict rules are applied in order to guarantee an impartial judgment, independently of brands. The jury is composed of members certified INJA (INTERNATIONAL NAIL JUDGE ASSOCIATION), qualified to perform fair, competent and impartial assessments. The prizes won in this championship are by far the most respectable in the nail industry. It is an incredible competition that has already taken place in the USA (LOS ANGELES), SEOUL, ROME, UKRAINE, ASIA, RUSSIA and SPAIN (MADRID). 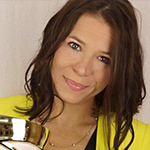 As Nailympion International President, Lysa Comfort has been judging from the inception of what was once called Nailympics from back in 2001 where it began in the USA and is now the most prestigious competition in the world. Taking her role as head judge very seriously helped her to lead the industry in the first of its kind competition judges association. 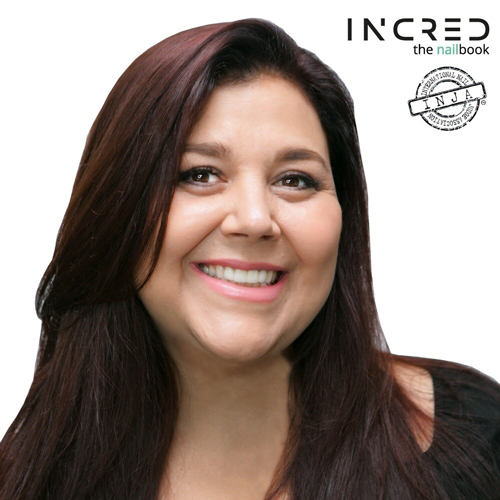 The International Nail Judges Association or INJA was founded in 2012 and has more than 450 certified members from over 40 countries that Lysa has personally trained. 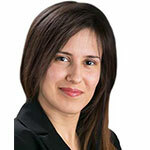 Lysa is very passionate about education and continues to mentor many competition Champions from around the world. 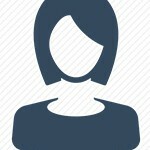 She has been working in the nail reconstruction field since 2004. 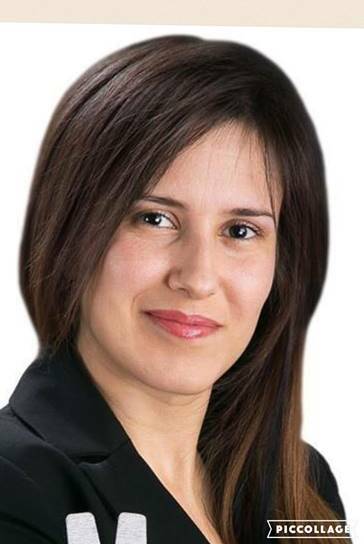 Today she is the owner of nail salon and Educator of her academy PROFESSIONE ONICOTECNICA. She wrote a book PROFESSIONE ONICOTECNICA. 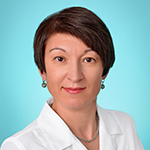 She started attending nail reconstruction courses in 2004, both in Italy and abroad. She became an EZ Flow Educator in Holland in 2006. She became a Master of Electric File with Lysa Comfort in 2007 in Rome. She achieved Master Entity with Tom Holkomb, Alisha Rimando and Tom Bachik in 2008 in Orlando, FL (USA). During her career she took part in several national and international championships with brilliant results. INJA judge. Member of Honorary Judges Council. International level expert (according to Standards Committee of Beauty Salons). 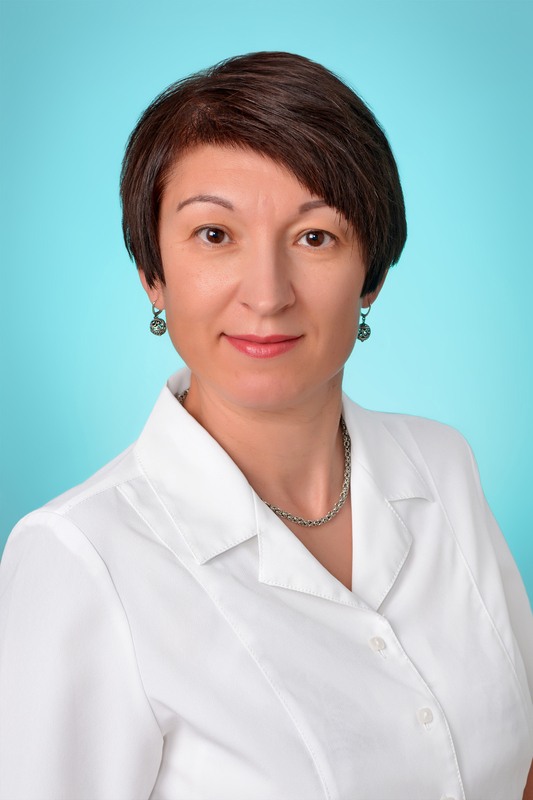 Director of the «International Nail Education» Company. Director of the Nailympion Competition Ukraine. Inhee Jang is famous for her great design, delicate technique, and creativity on design sculpture and mixed media. She was the Champion for international competitions for years, including the World Championship for the Nailympics Competition in USA in 2010. 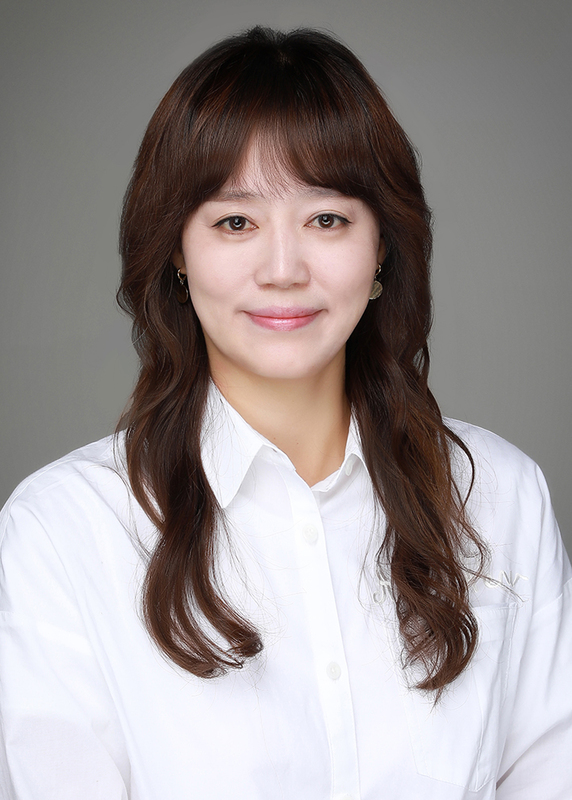 With abundant experience at competitions, she has been actively teaching and leading Korean nail artists, as the Chief Director for BongSoongA Beauty Schools which has four branches in Korea. She has been also committed to teach young nail technicians as a Cosmetology professor at Usong university. 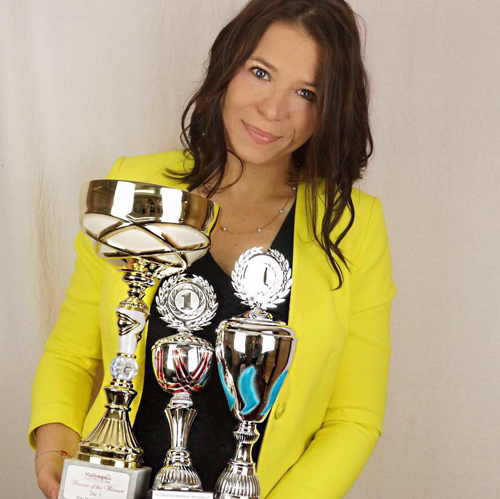 Under her teaching, her students have achieved more than 150 medals in the well-known international competitions. Many world champions have been visiting her school before getting into big competitions. She is one of the loved nail artists worldwide. 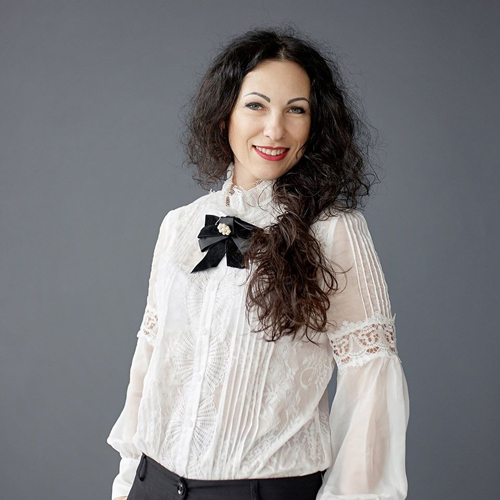 She has been invited as an instructor and a certified judge in the Netherlands, Italy, Japan, Hong Kong, China, Swiss, and many other countries. 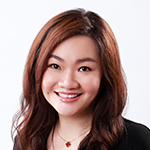 With her long experience in nail competitions as a competitor, a teacher, and a judge, she has been leading the world famous competition, Nailympion Asia Competition as a vice head judge. As recognition of her contribution and expertise to judging, she has been appointed as Judge Supervisor for International Nail Judge Association since 2016. Competition of Southern Ukraine. 2001. 3 place" French sculpture " Acrylic. Open competition of Ukraine On Hairdressing, make up & Nail service. 2006. First International Competition "Magnetic Nails. Ukraine: 1.place. French sculpture ( acrylic). 1. Place. Sculpture design. The Grand Prix of "Magnetic Nails". 2006. Competition "Pretty Noble Nails": 1. Place. Manicure. 1. Place. 3D Fantasy Salon Nail Art. 2.place. French Sculpture (acrylic). 2.place. Sculpture design. The best of the best Nail Artist in Odessa . The Grand Prix of "Pretty Noble Nails. 2007. Educator of nail school Alla-Bella. Educator of ONS. 2008. Competition "Young Talents of Ukraine ": 1. Place. Sculpture design. 3.place. French sculpture. 2008. Open Competition of Ukraine on hairdressing,make up & Nail service. 2. Place Men's Manicure. 2.place French Sculpture. 3.place. Sculpture Design. 2008. "Golden Hands of Ukraine ": 1 place.French Sculpture. 1 place. Manicure. 2009". International Competition "Cup of Frendship" Moldova /Russia/Ukraine: 1 place. French sculpture acrylic. 1place. Manicure. 1place. Decorative French sculpture. 2 place. Gel sculpture. The Grand Prix of Competition. 2009 start judging in some nail competitions. 2010. 7 open Nail Competition " Pink& White" . Poland. 1 place. French sculpture. Acrylic. 2011. 7 competition "Beauty Nails " 2 place. French sculpture. 2011. 8 competition "Beauty Nails". 3 place. French sculpture. Acrylic. 2012. Olympic Nail Competition. 1 place . French sculpture (acrylic). 1 place. French gel . 1 place . Soak off manicure. 1 place. Decorative French. The Best of the Best. 2013. Nailympics Italy. 2 place. French sculpture acrylic. 3 place . Soak off manicure. 3 place, Sculpture gel. 2013.Nailympics Asia. 2 place French sculpture. 2 place design sculpture. 3 place . Cover nail French twist ( stiletto ). 4 place. Trend manicure . 7 place . Red manicure. 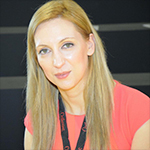 “Katryn Lentini, International Elite Master Educator, is born in Turin on 19th February 1986.She started working in Nails sector in the past 2003 attending dozens of educational courses in Italy and abroad. 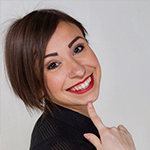 Today she is landlady of LK Nailzone by Katryn Lentini (www.lknailzone.it), professional school for nails reconstruction courses in Turin, a Salon for nails and foot reconstruction and also she take care of nails corner in two well-known hairdressing salons of Turin. 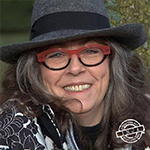 She is International Elite Master Educator LK Nailzone by Katryn Lentini Academy, and she is a trainer in other schools of Nails Reconstruction and Aesthetics school in Italy and Europe. In 2007 started working with the main Uv-Gel production company in Europe ( Holland, Germany, Belgium and Poland ) as in charge of technique and product development. She becomes with three of them responsible for the Italian Market. 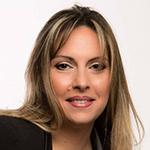 In the last 10 years she trained directly or indirectly around 10.000 students in Italy and in Europe. She is also the in-charge of the Training for the Prestigious Brand NAILS2000. She graduated from Tama Art University. 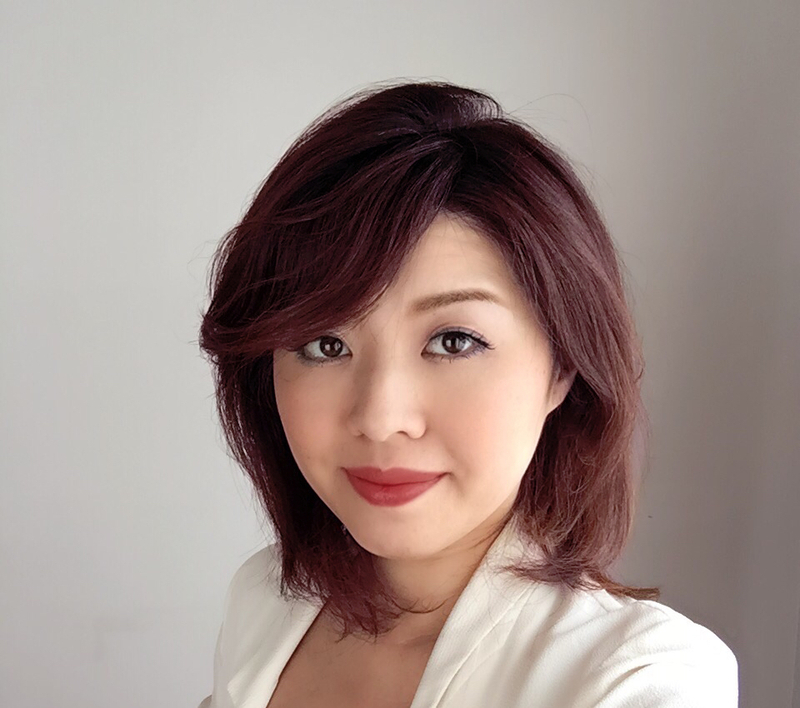 Taking advantage of this knowledge and experience, she started her professional career of nail artist as JNA (Japan Nail Association) qualified instructor and the owner of her salon in 2006 in Tokyo. 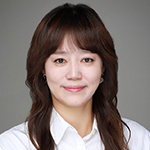 She moved her professional activities to Europe in 2013. 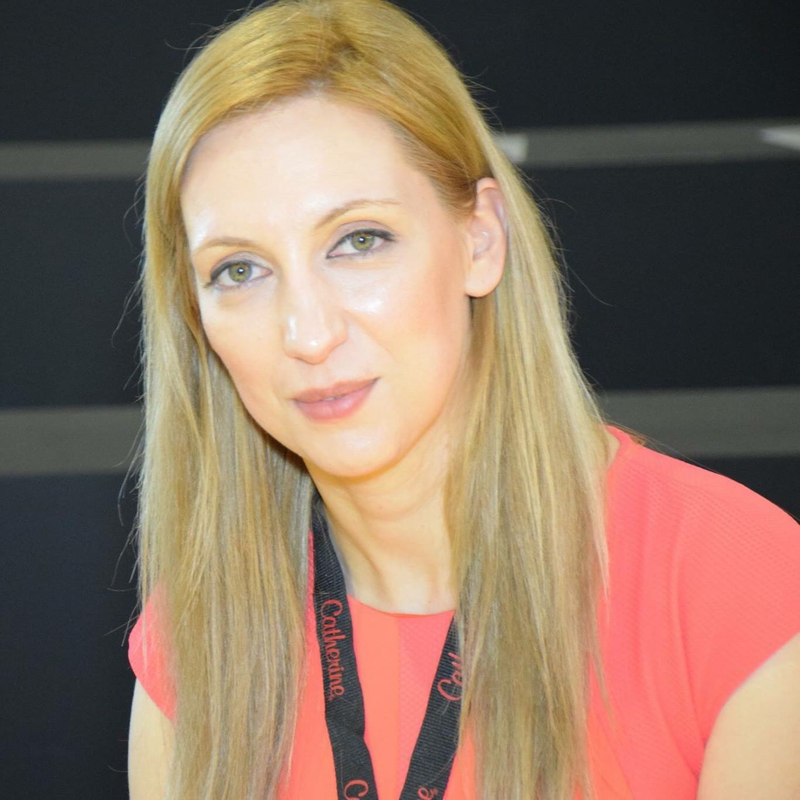 She has won several international competitions in the professional categories including those at Nailympia London 2015, Nailprocup Las Vegas 2016. Her originalities are particularly shown at her French acrylic sculpture and Design sculpture. She became INJA judge in 2016. 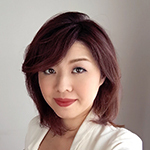 Founder and Principal of The Pink Room International Nail Academy since 2003, Rachel Tang holds the Level 1 Nailist License from Japan Nailist Association, the highest recognized level of skill certification for Nailists in Japan. 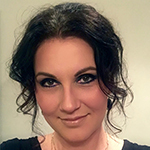 She is a Certified Educator & Consultant for numerous professional nail systems and associations internationally, and mentored many international nailists to top competitions and achieved licenses. A veteran Judge, being on panel for nail competitions in Japan, Russia, Korea, Hong Kong, USA, Ukraine. 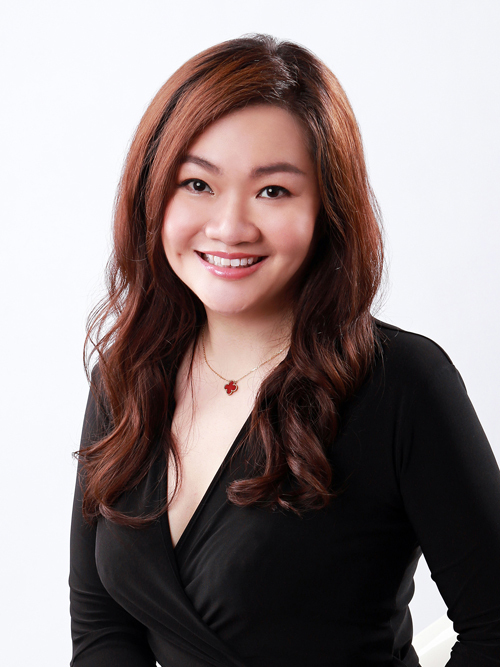 Rachel sits as the Chairman for the Nailist Association for International License Singapore (NAILS). Her latest project is launching her own brand of DIY nail collection – Qttie. The founder of the training center "Studio nail service and podiatry"
My name is Tunde Roxby, and I have been involved within the Nail and Beauty Industry for over seventeen years. I have an extreme passion for everything beautiful and quirky. 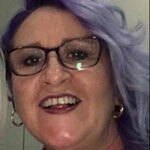 I own and run Muswellbrook Nail and Beauty, and pride myself on not only dedication to the satisfaction of my clients, but also to beautiful and technically strong work. The fact that my clients rarely leave without a bit of sparkle, and the wall sized glitter shelf behind my workspace could give off the impression that I have a love for everything that BLINGS! 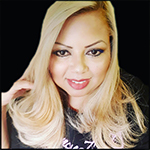 I am constantly seeking to improve as a nail technician by immersing myself in the teachings of a wide array of local and international educators on a regular basis. I value the process of continuous education greatly. I became an Inja judge in 2016, and look forward to being apart of some incredible work from talented technicians. Natalia Belokopytova started her Nail Art and Nail Stylist learning path by the Olga Bessonova Russian School. 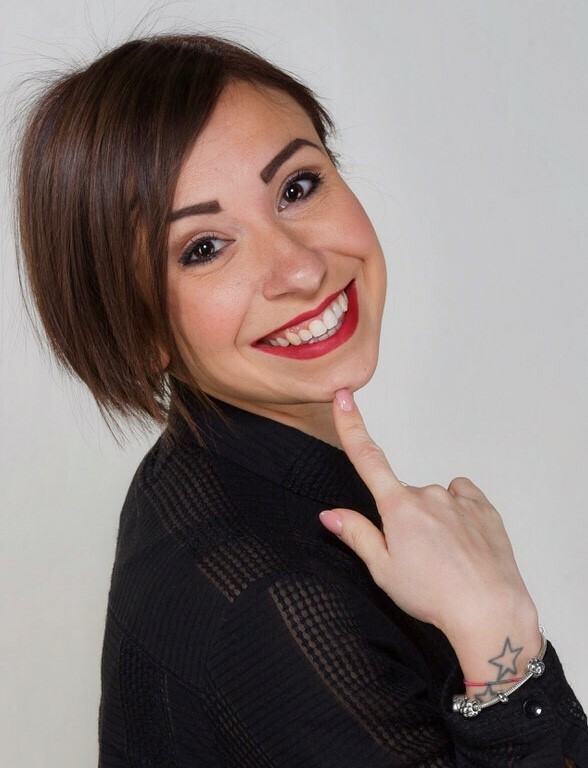 She has had more than 10 years experience at the highest level in Nail Art until 2015 when she becomes International Instructor of Anna Milay’s First Gel German. 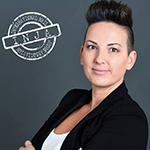 Natalia Belokopytova is founder of Legend Majestic Academy, Interprofi.online Jury in Russia, INJA Jury, International Instructor Nail Art and Nail Stylist and European Pedagogic Certified Intructor (CCP F638503). Working on translating Doug Schoons new books in Dutch and German. I am from Denmark and I have been a Master Nail Technician since 2004. I have my own shop and School in Denmark. I have been a Master educator since 2014 and I am educating for different brands both basic students and advanced students in many different categories such as Sculpture, Design, French and Art. I began competing in 2004, but haven’t competed since 2015 due to lack of time. 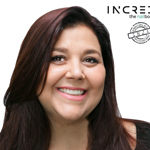 I have been an INJA judge since 2013 and I am now also an Educator for INJA. 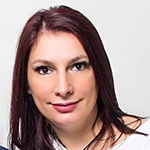 Mojca Janezic from Slovenia is in nail business since 2002 as distributer and educator for different brands. 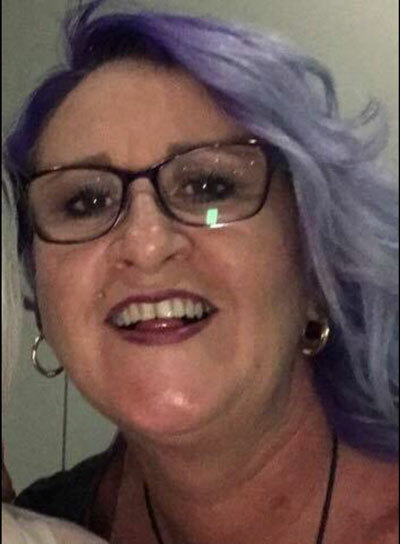 She’s teaching nails in her own nail academy and at Beauty schools and she’s got Licence for jury of National Occupation Qualification for Manicure since 2007. She’s been invited to work on Fashion weeks in New York & Milano. 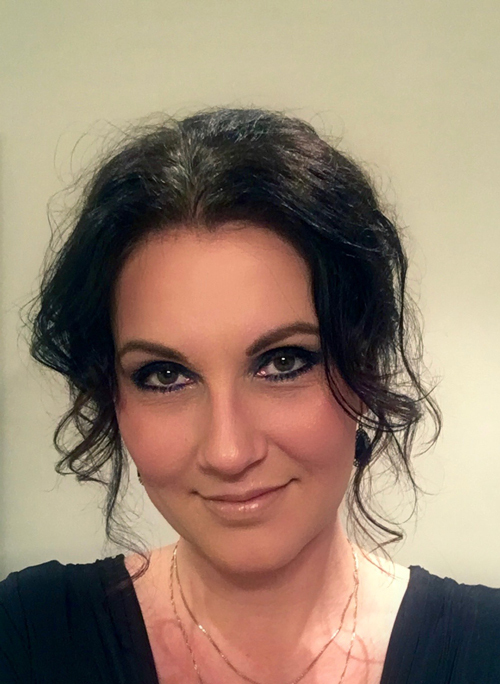 She’s regularly judging at all regional nail competitions (Croatia, Serbia, Austria, ...) and several foreign competitions, like Nailympia London at 2012 & 2014 & 2016, ProfesionalBeauty London & Manchester, Ireland Nail Championships Dublin 2015... She’s also proud to be Honorable judge INJA since 2017. Her passion for nails express best through teaching nails as her students always expect novelties. Stylist and beautlcian since 1999, Yi sel directed her career towards the nails lndustry ln 2010. 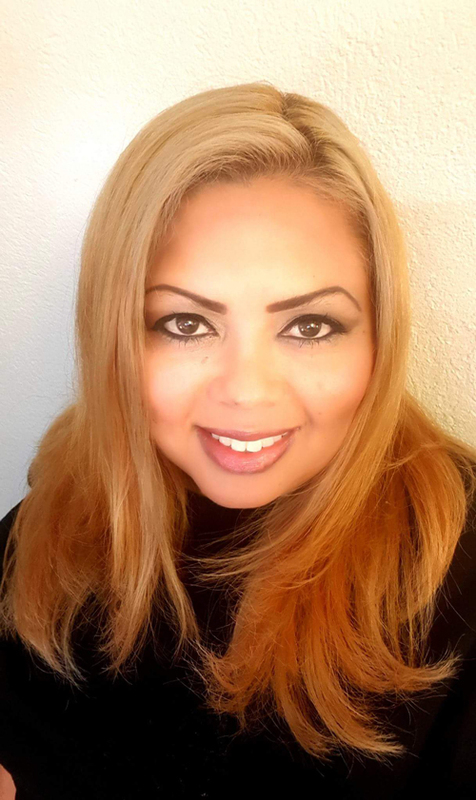 Yisel has trained with renowned artists and has worked in countries like Colombia, Spain and Switzerland where she has taken her passion for the world of beauty and especially the art of nails. 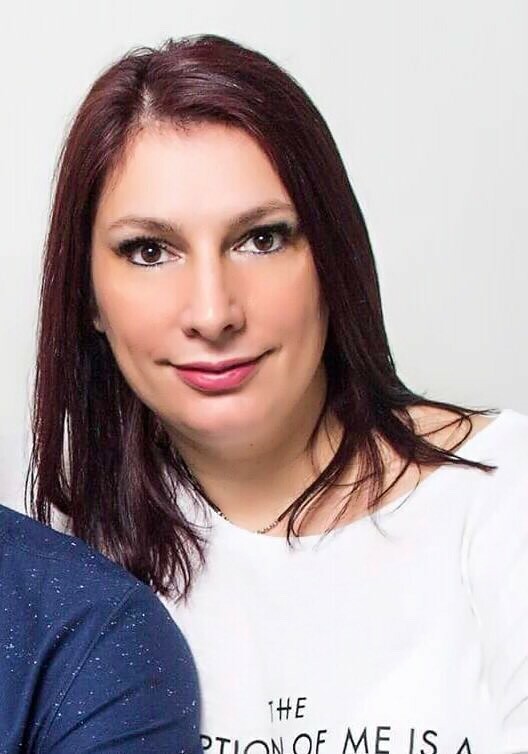 Currently, she is the General Director of Nails Design International Academy and also Master International Educator of EzFlow and INJA judge.